2" PVC Flange Kit with bolts, washers and gaskets. Used for the 2" Twist II Clean. 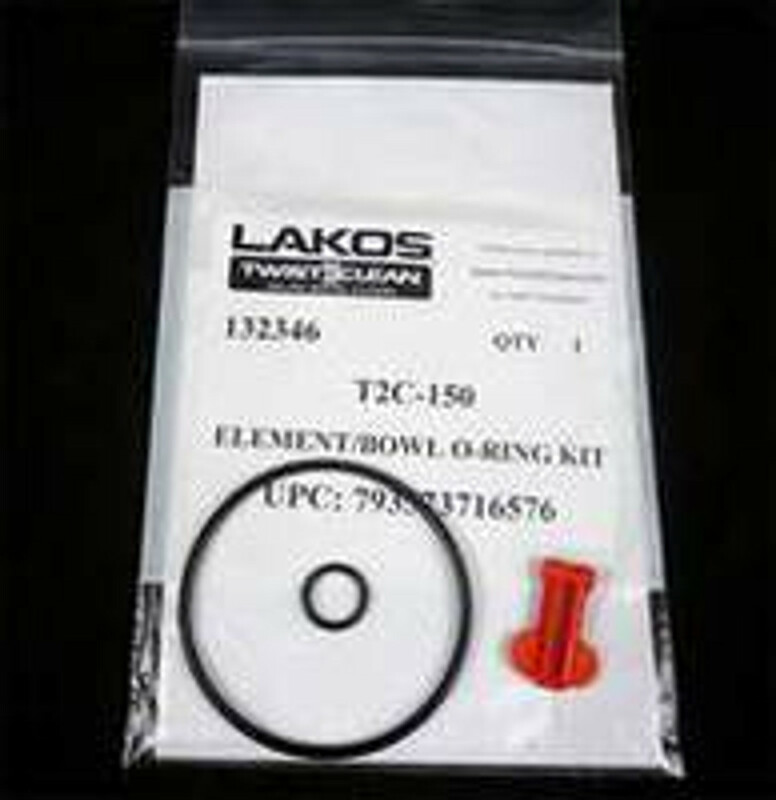 T2C-075/100, PartsPak: 7 Red Tabs, 2 Bowl O-Ring Kits, 1 Purge O-Ring, 1 Pin, 1 Clear Bowl.